If you have ever wondered why there are so many men dressed up like Santa in stores and malls, then you have found your explanation in this story. It all began long ago with a discussion between Mrs. Claus and Santa and a surprise meeting with a little boy named Ben. 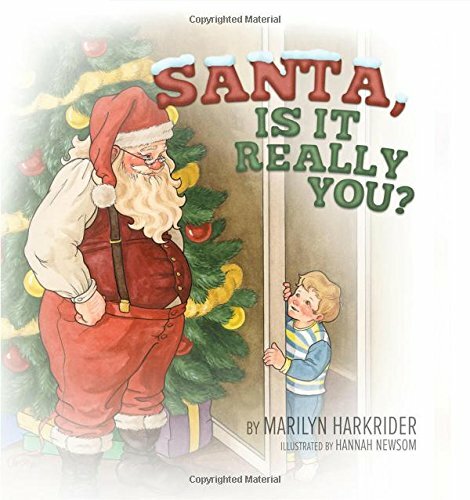 As you magically travel through the years with Santa, you will find the answer to the question you will never have to ask again. This is a story that is sure to become a family favorite and tradition during the Christmas season. The exquisite illustrations will make the beautiful tale come alive for young and old alike. Merry Christmas! If you have any questions about this product by Clay Bridges Press, contact us by completing and submitting the form below. If you are looking for a specif part number, please include it with your message.